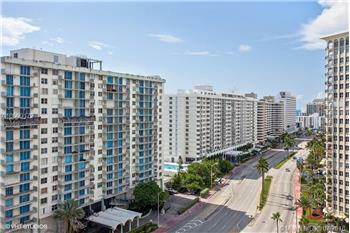 Live in Surfside at the Atlantic Rose a boutique 18 unit building. 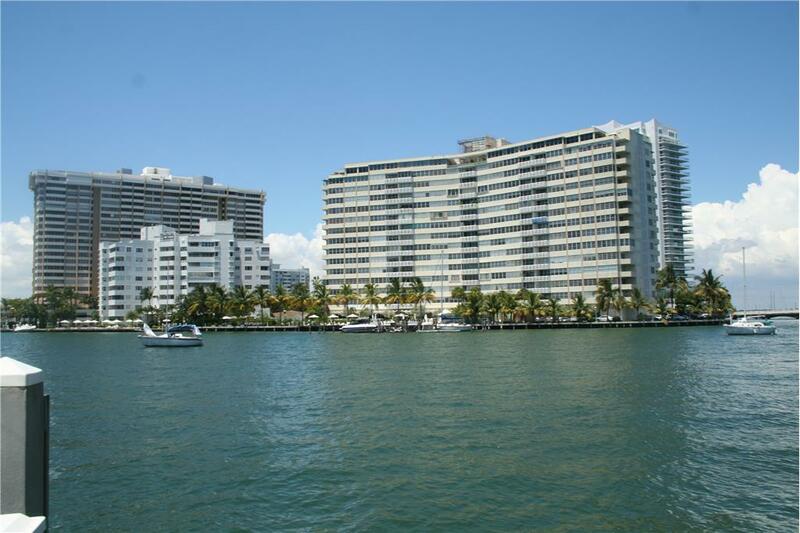 Sitting directly across the beach, the Atlantic Rose offers the convenience of being in one of the most walkable areas around. 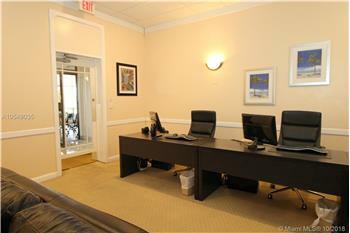 Just steps from Bal Harbor shops, fine dining, places of worship, and the beach. 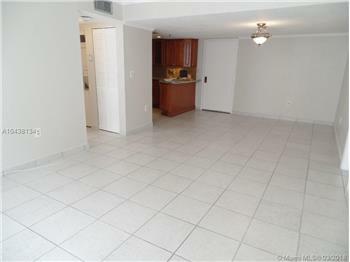 Unit is tenant occupied by long-term tenants. 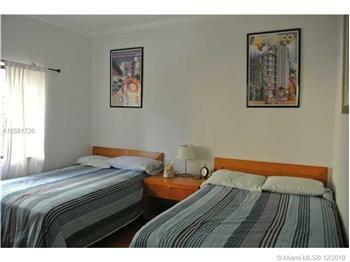 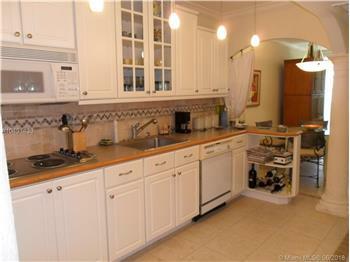 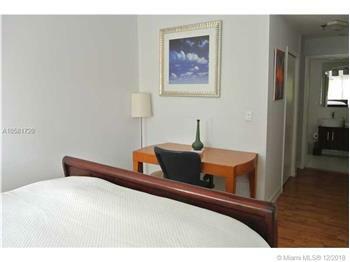 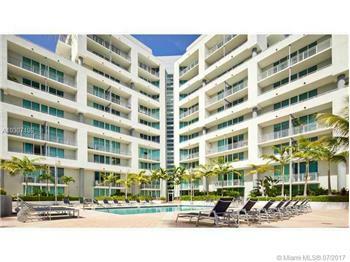 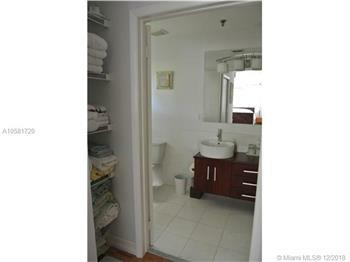 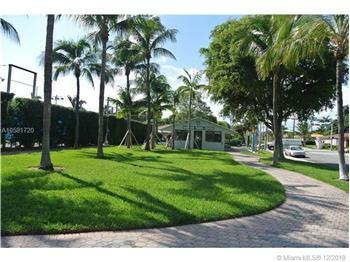 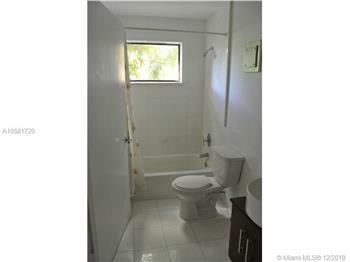 Please send me more information about the property: "Condominium for sale in SURFSIDE, FL"